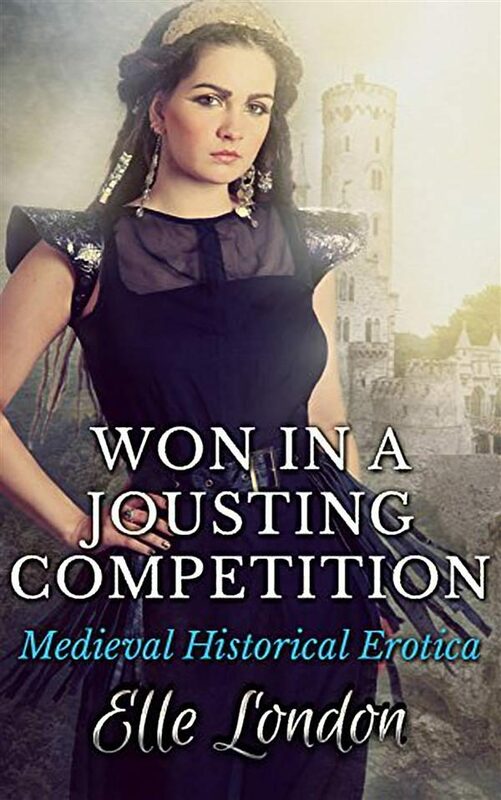 It&#39;s the biggest jousting competition ever held, and the king needs a special prize for the winner, far more than the usual bag of gold. When his beautiful servant Isabelle enters the room, he has an idea... Isabelle is timid and untouched, but willing. What she doesn&#39;t expect is to be presented to him in front of a crowd of thousands - and then claimed right then and there by the dominant, powerful knight.